Different materials are used to make full porcelain dental implant crowns. All porcelain dental implant crowns can be all ceramic (E. Max), Zirconia (Lava), Noble Full Yellow Gold and other types. 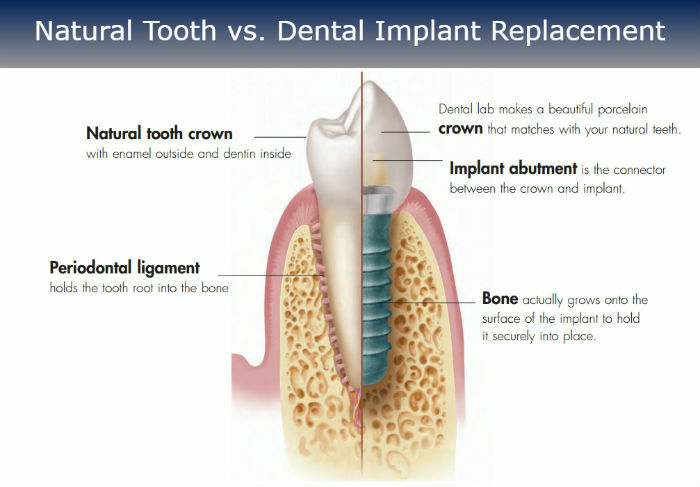 Usually, patients think that dental implant crowns are made from one material. Different material is used for different cases. The cost of your dental treatment may vary depending on which material is used. The importance of choosing the best suitable porcelain for the crown cannot be stressed more. 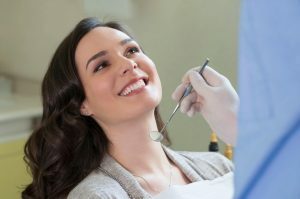 Dentist Glendale: Dr. Sahakyan, makes sure he explains the differences between the crown materials, so you can make an informed and right decision. Choosing the crown material and how it is made is very important. Thickness or thinness of the patient’s gum tissue. Whether the patient grinds teeth or not. If the patient has a history of a cracked or broken porcelain crown or not. The color of patient’s current abutment: zirconia (white) or metal. The location of the crown: The front of the mouth vs. the back of the mouth. The opposite teeth of the new crown. How will the porcelain dental implant crown look? How long is the porcelain dental implant crown expected to last? Brightness and transparency of bordering teeth. Whether there is other porcelain work in the area or not. Teeth grinding is a big factor when considering dental implant crown material. The best practice when you grind your teeth is to use the strongest material so your teeth can handle more pressure. Zirconia crowns can be very helpful in this situation. If the tooth is in the back, for more strength you can take advantage of gold crowns. Stronger porcelain replacement is also needed if the patient has class 3 bite or a crossbite. When deciding how to choose the dental implant crown material type in front of the mouth then the color of the abutment is a big determining factor. Zirconia or E. Max is used as crown material if the abutment of the dental implant is white. 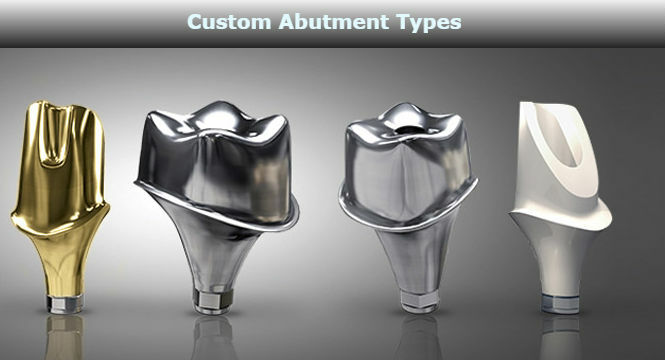 On thin gums only, if titanium custom or prefabricated abutment is used, then the dark metal color might be visible through gums and make white implant crown look dark. Custom implant abutment will be a better choice in this situation. The tips above will guide you through choosing dental implant crown materials. 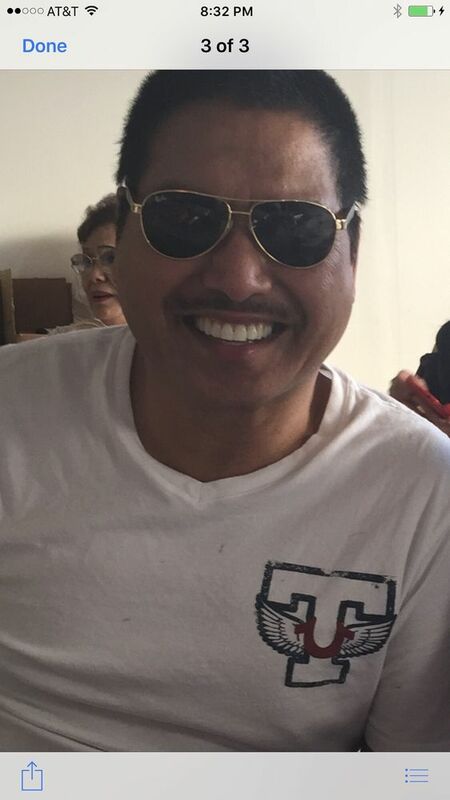 Dentist Glendale search could be hard. Dr. Sahakyan has years of experience in treating different dental implant cases. Call 1-818-578-2324 or contact us to schedule an appointment today.